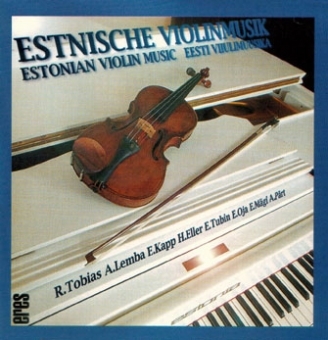 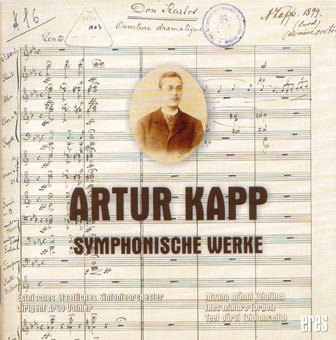 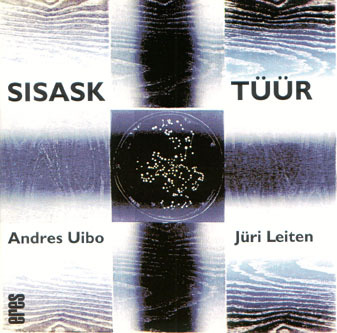 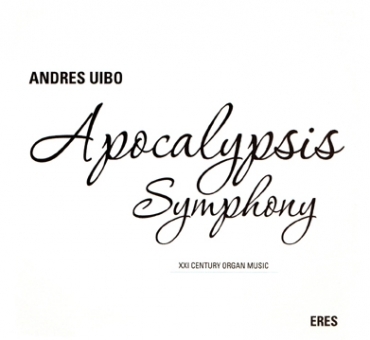 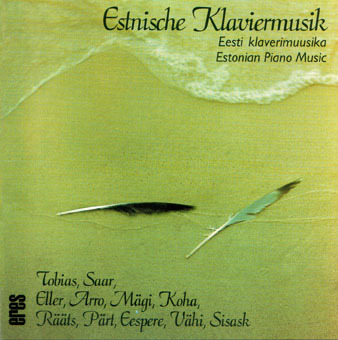 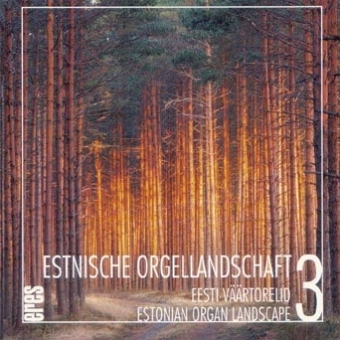 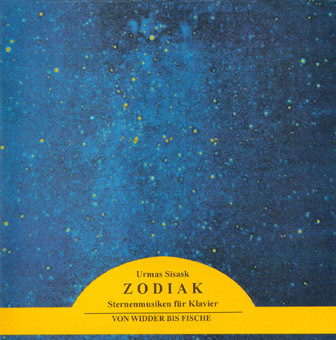 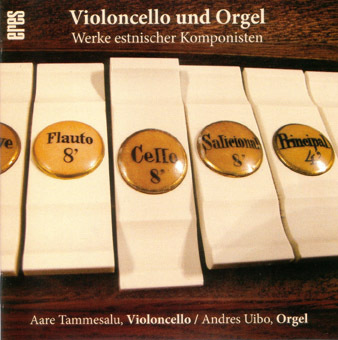 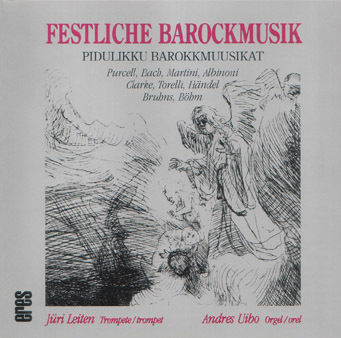 First recordings of classical works published in the Eres Edition. 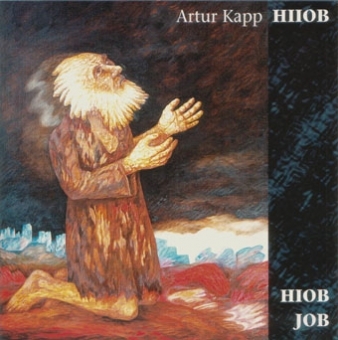 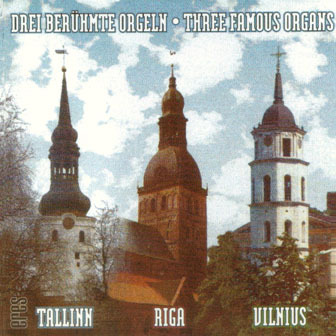 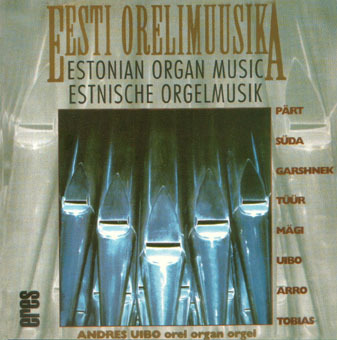 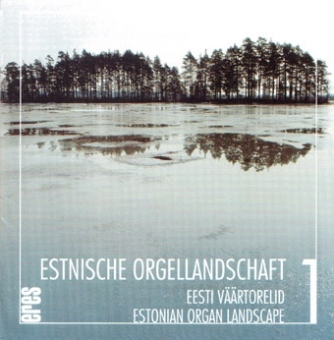 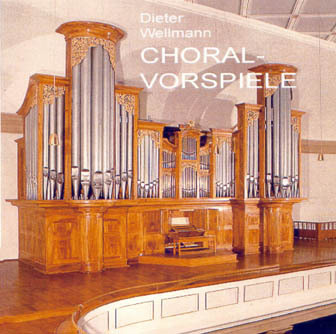 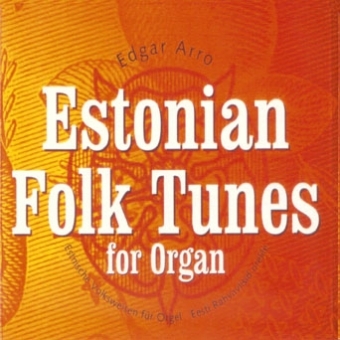 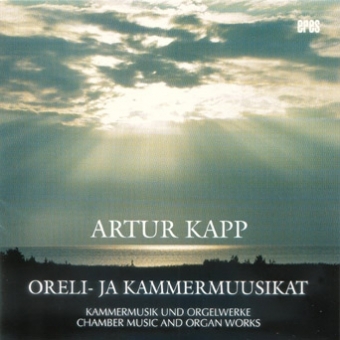 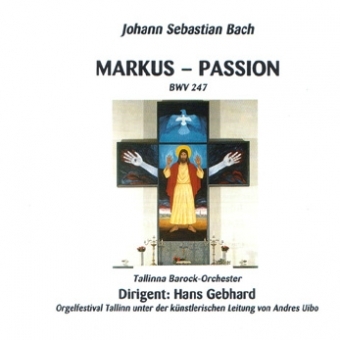 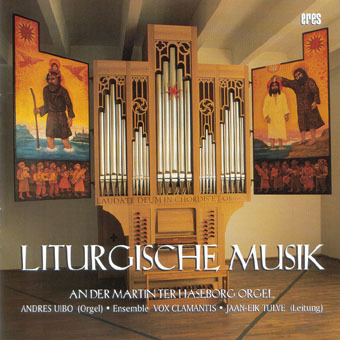 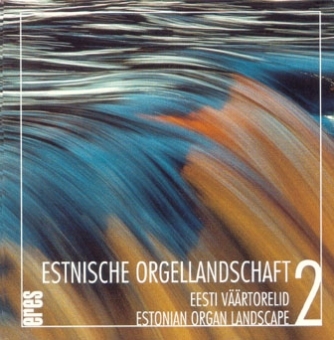 Liturgical Music on Martin ter Haseborg-organ / Tallinn. 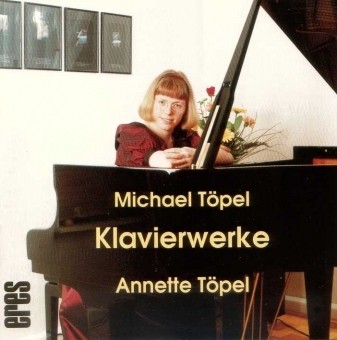 Annette Töpel plays pianoworks by Michael Töpel.